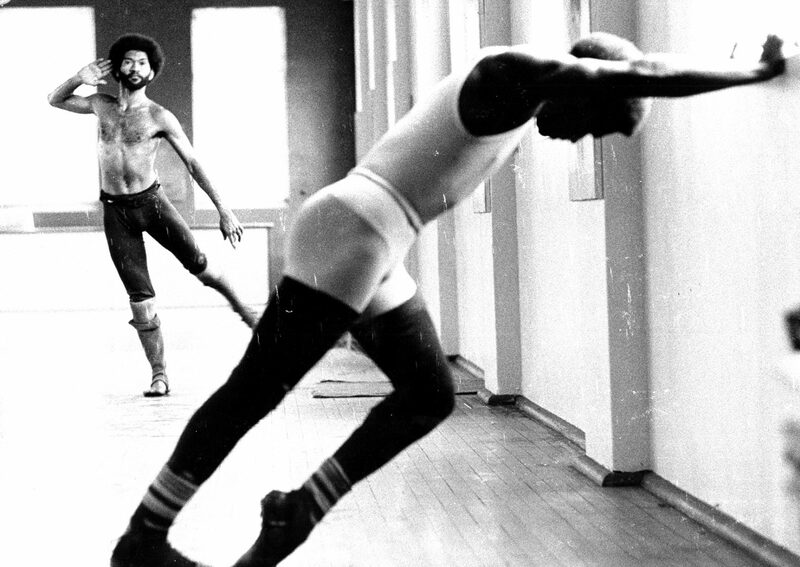 The iconic NAISDA Dance College celebrates its 40th anniversary. Circle of Cultures will see NAISDA’s story come to life through three major events across Carriageworks, including a social history exhibition Naya Wa Yugali (We Dance), cultural dances from communities across Australia, and its main stage production From Sand to Stage, directed by Helpmann Award-winning choreographer Frances Rings. Presented by Carriageworks and NAISDA.